Very sadly that this year TA Venture, the organizer of one of the finest IT conference in Europe that brings together tech entrepreneurs, venture capitalists, and business angels, had to cancel its Investor Day Central and Eastern Europe. The event had been held in Kiev 5 years in a row, and the bad news were announced at their official Facebook page a week ago. The reason, of course, is easy to guess: current economic and political situation in Ukraine is not favorable for events of this caliber. 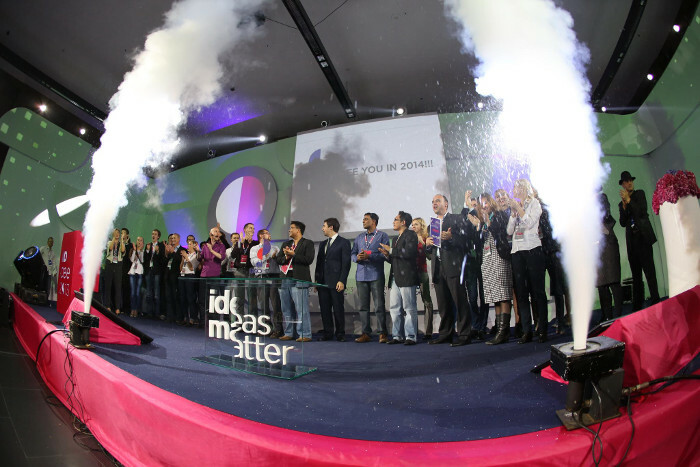 As the organizers put it, the “unfavorable investment climate […] would decrease effectiveness and quality of such an international event as IDCEE.” Although we have to honor TA Ventures for holding the event in 2014, when Ukraine was fighting in an undeclared war against Russia. 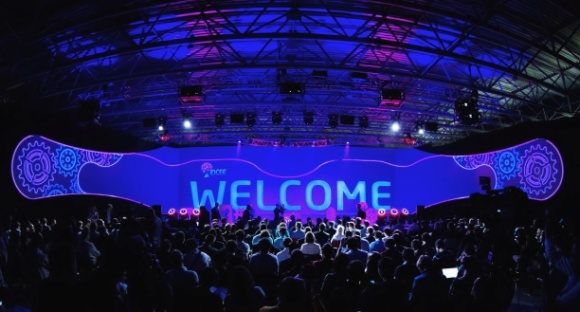 The annual event featured more than 150 startups from 20 countries, as well as an impressive list of speakers, and attracted more than 2,500 participants from all over the world. 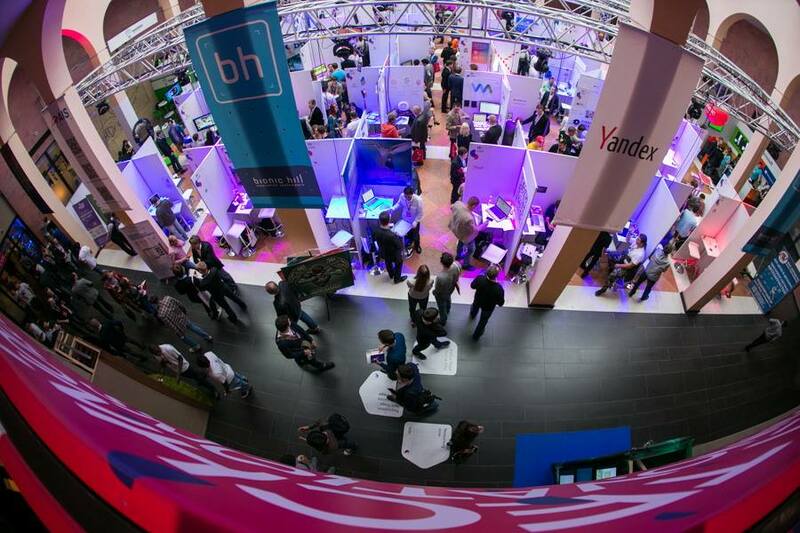 We wrote about startups that got noticed at previous IDCEE events in Kiev. By the way, Kwamb.io, the 3D printing marketplace that I just wrote about, was discovered at IDCEE 2014 and won it. 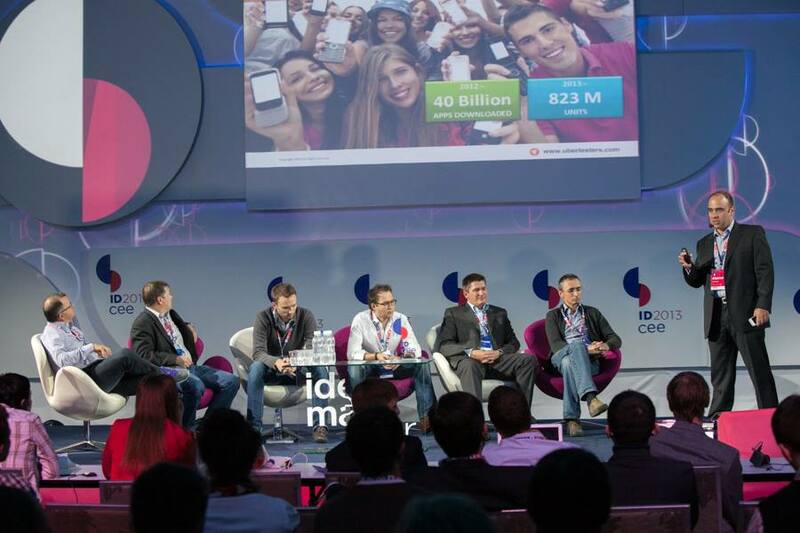 In a comment to AIN.UA Oleksii Vitchenko, the founder of Digital Future investment company, said that IDCEE 2014 offered excellent networking opportunities for VCs, where they were able to share their outlooks on the local startup community and cast partnerships to share investment risks. TA Venture promised that it will keep nurturing the Ukrainian tech startup ecosystem and in September 2015 they will introduce dedicated weekly office hours to share their expertise with local tech entrepreneurs, organize meet ups and launch mentorship programs. I also hope that next year we’ll see a brilliant comeback from IDCEE.